best mobile forms for your organization. 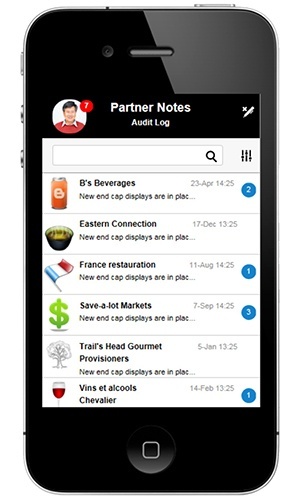 By 2020, 70% of all access to enterprise systems will be done via mobile devices. 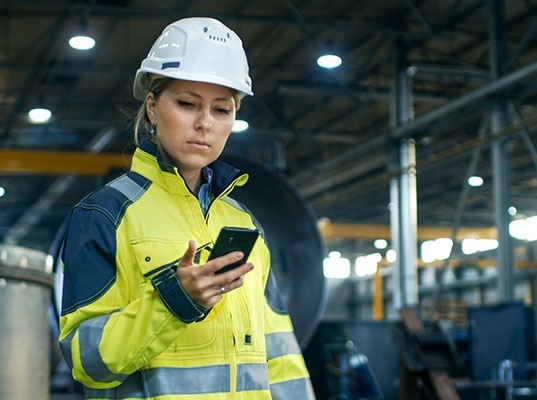 As smartphones and tablets begin to replace PCs and laptops, companies are recognizing that some of the biggest payoffs come when mobile apps are used by field service workers. 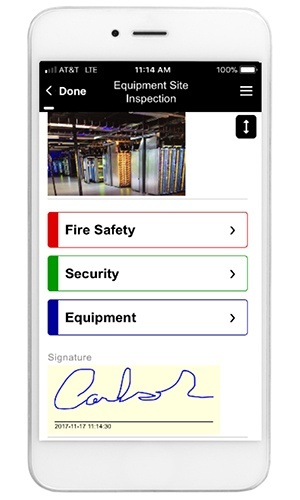 Mobile forms represent the majority of mobile apps that field workers will use -- forms that help dispatch field teams and track their work, forms that collect data during site visits and inspections, and forms that initiate and record work orders or service repairs. And the need for more mobile forms will only crease as more and more companies replace pen and paper processes with smartphones. Read "7 Important Ways Mobile Forms Transform Field Service Work"
Despite all the talk about mobile, significant roadblocks still exist for companies looking to mobilize their business processes. Amid bullish technology reports, Gartner, Forrester and IDC have all released survey data that shows how companies are facing a massive bottleneck: they have hundreds of processes to mobilize, yet have only gotten a few out the door. To solve the problem, companies are embracing business users to help digitize and mobilize business processes. 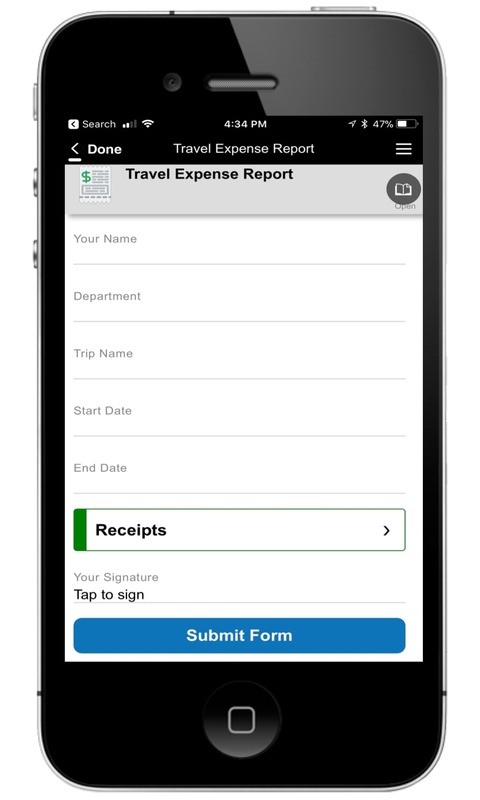 Mobile forms are increasingly being build by employees closest to the business processes they power and track. Technologies that build mobile form have emerged to allow business users who cannot code to mobilize paper forms and digitize business processes without needing help from IT. The best technology solutions allow business users and IT to work independently on mobilization, but collaborate whenever necessary, so each side of the business can contribute the most value to the mobilization effort. Read "Getting Business Users Building Mobile Forms: How to Meet IT Demand for More Mobile Apps"
What Do Modern Mobile Forms Need to Do? Work offline and run flawlessly on any mobile device, regardless of platform or screen size. Be location and time aware. 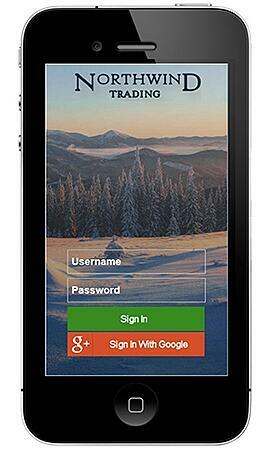 Have features optimized for one-handed smartphone data entry. Take full advantage of mobile hardware (to store large rich media files, etc.). Scan Bar or QR codes and perform relative look-ups against remote data sources or on-device>databases. Utilize digital ink (for things like annotating images and digital signatures). 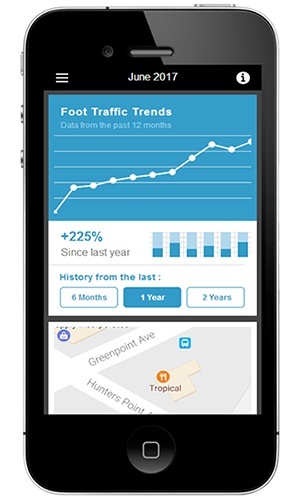 Pre-fill data on a mobile app from a corporate system of record and take advantage of web services. Initiate SMS or emails based on calculation or transformations performed on the collected data. Create dynamic and filtered pick-lists for much faster and more accurate data input. Read "What is the Difference Between Mobile Forms And 'Enterprise-Grade' Mobile Forms?" 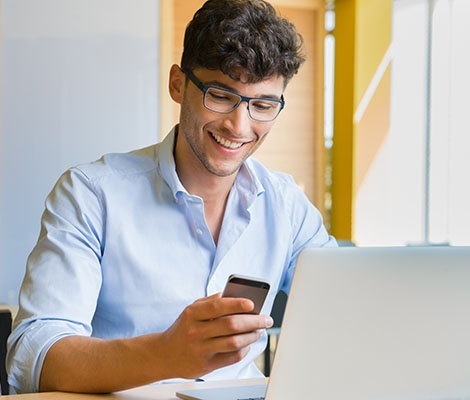 By capturing new types of mobile data and providing instant access to data collected in the field, mobile forms are having incredible ROI and productivity impact. A construction worker building a bridge may see that 2 beams are further apart than the specification, or a maintenance worker may see that the pressure in boiler is approaching a dangerous level. In this case, the app needs to immediately initiate a workflow or send an SMS/Email to remediate the problem. A field service worker without a cell or WIFI signal needs to service various generators. S/he needs to scan the bar code on the generator and pull up the service manual and/or service videos for that piece of equipment, requiring this large data file be stored on the mobile device for use offline. 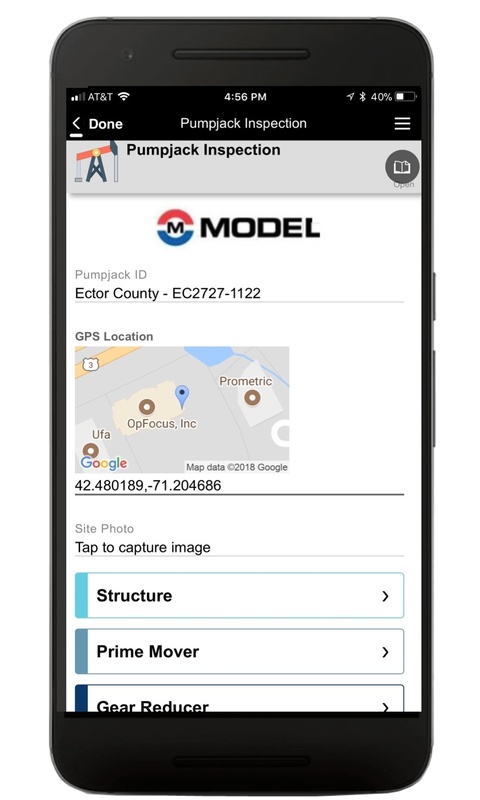 While collecting inspection data on a mobile device, an inspector needs the app to perform complex calculations, data validations or transformations on-the-fly to determine what items are passing or failing the inspection and what additional information must be gathered. A solar power technician determines that a power inverter needs to be replaced. 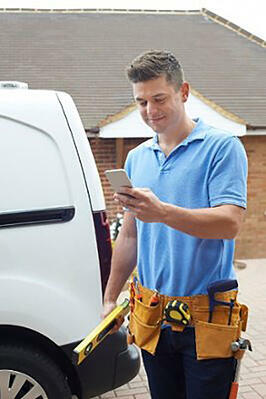 While filling out a work order on his or her mobile device, the technician can check to see if a suitable inverter is available and instantly view of the number of units in stock. In this case, the app must lookup data using an API Callback (assuming there is connectivity) or against an on-device database (when offline). 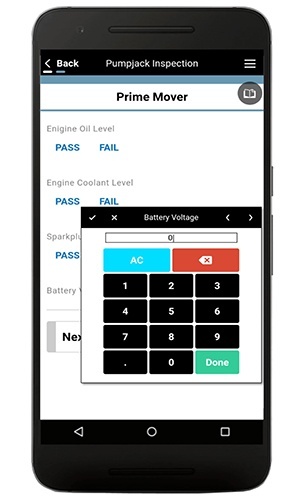 While collecting inspection data on a mobile device, an inspector needs the app to perform complex calculations, data validations or transformations on-the-fly to determine what items are passing or failing the inspection and what additional information s needed. 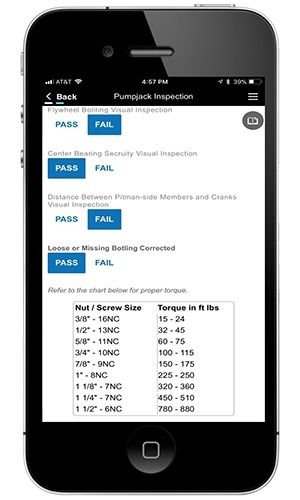 See this example of a sophisticated inspection and repair mobile app built in a few hours in Alpha TransForm. What Do Mobile Forms Cost? Depending on the specific features your company needs, most mobile form builders are usually sold as SaaS solutions with a cost between $12 - $50 per month for a single license. Adapt to new operating system updates? 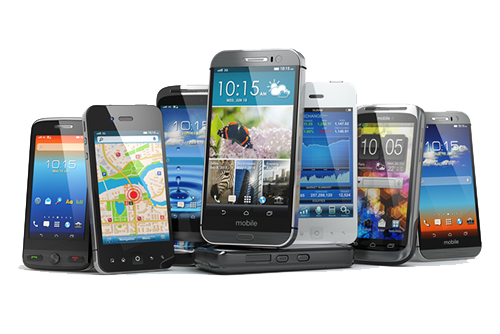 Integrate new mobile device/IoT features? Most mobile form builders are sold as SaaS solutions at a cost between $12 - $50 per month for a license. Alpha TransForm is a sophisticated forms builder that includes such capabilities as data and workflow integration, offline operation, full programmability and more for $35 per user per month. The technology also lets you craft as many forms as you need at that price and also offers predictable pricing as you add new end-users. Click the link below and build your first mobile form in minutes. Free 30-day access to the mobile app builder, pre-built app templates, additional training material, and more. © Copyright 2018 Alpha Software Corporation. All Rights Reserved.